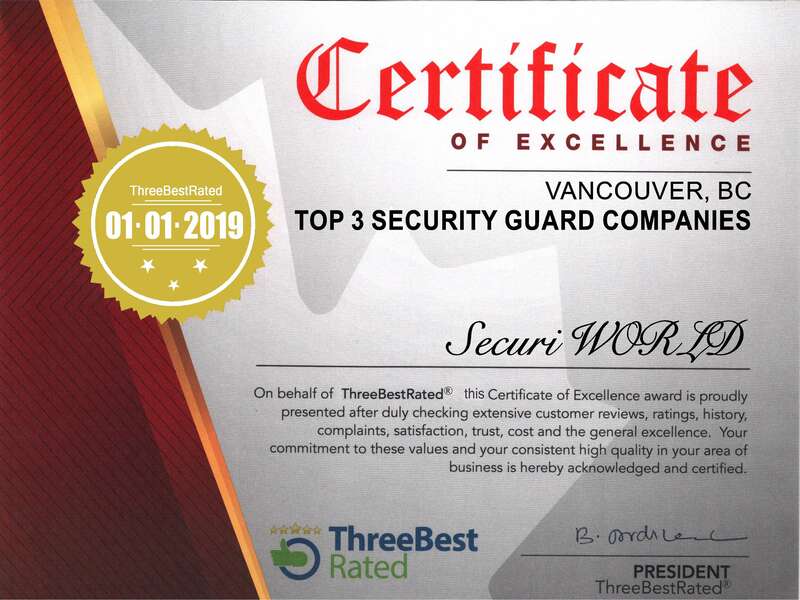 SecuriWORLD Canada is the only security service you need. Our consultants possess a highly specific knowledge of financial institution security requirements and will work closely with the institutions board of directors and management to assess current security measures, locate potential holes in the system and determine a plan that follows institution guidelines while yielding the kind of defense that ensures the future of your financial operations. Financial Institution Security Service in Vancouver and Toronto Area, We provide security services to financial institutions, including banks, brokerage firms, and insurance companies. SecuriWORLD Security works directly with financial institutions to implement a custom-made security program. Our experience and commitment to process translate to consistent monitoring and constant vigilance in the delivery of your financial institution’s security. We consider the security in every way tactically possible to provide the highest levels of customer service while deterring criminal activities.